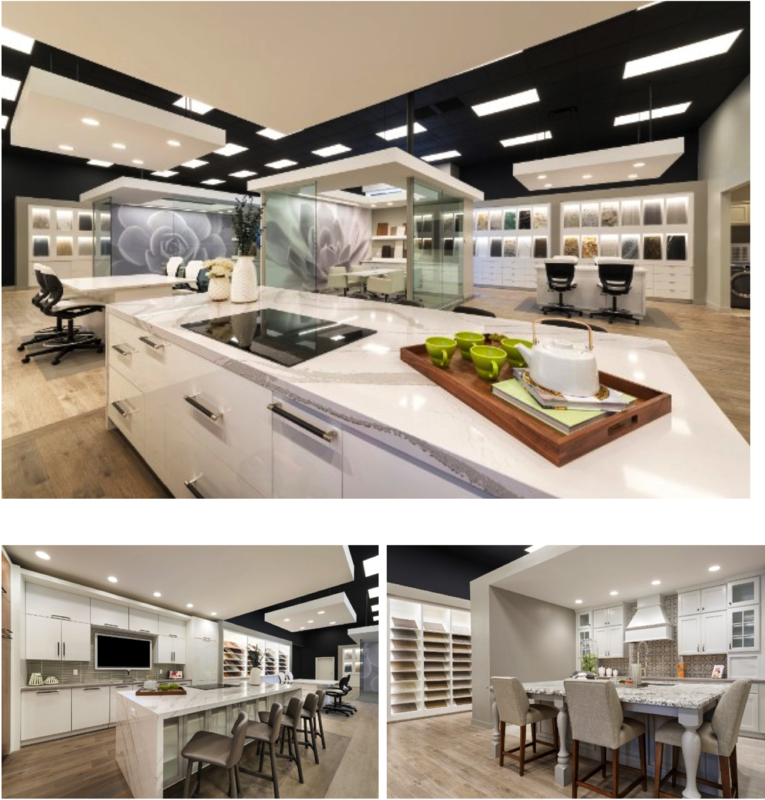 On the evenings of November 28th and 29th, Primera formally opened its new state-of-the-art design center in Tempe, AZ to production and custom home builders, general contractors, interior designers, realtors and vendors. Primera collaborated with Creative License International to formalize the ideas and concepts for the new design center, which incorporates several key features: private and quiet spaces for customers; contemporary styling, and; soft lighting that shows the finer qualities and character details of the product samples and vignettes. The state-of-the-art lighting is essential for customers as it will enable them to colorize their product selections in a “true” environment reflecting how they would actually look in a home. The dramatic impact of the lighting has been created by the complementary black roof and hanging bright white lit panels over the various seating areas. Primera’s New and Award-Winning Design Center Features Soft Lighting, Contemporary Styling and Private, Quiet Spaces for Appointments. The new design center has already won a highly prestigious award. 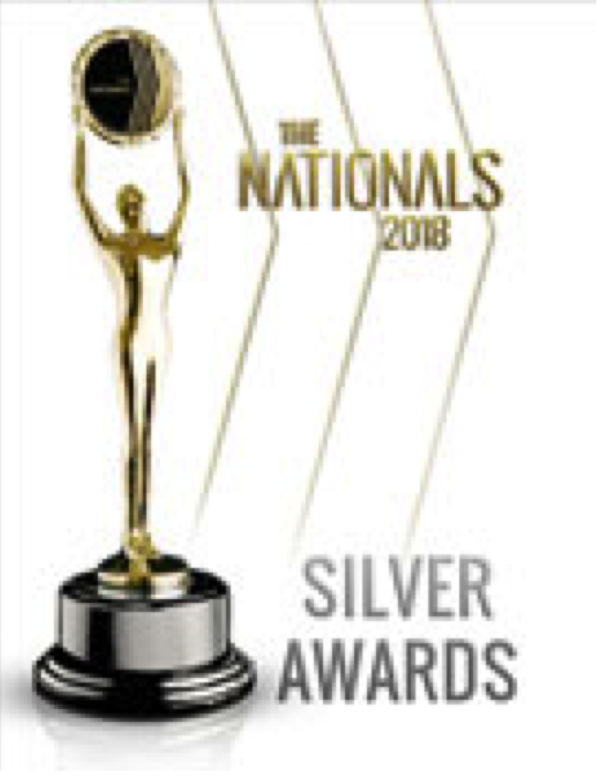 The National Association of Home Builders’ National Sales and Marketing Council announced on November 27th that Primera had been bestowed a silver award as one of five top recipients in the “Best Design Center” category. 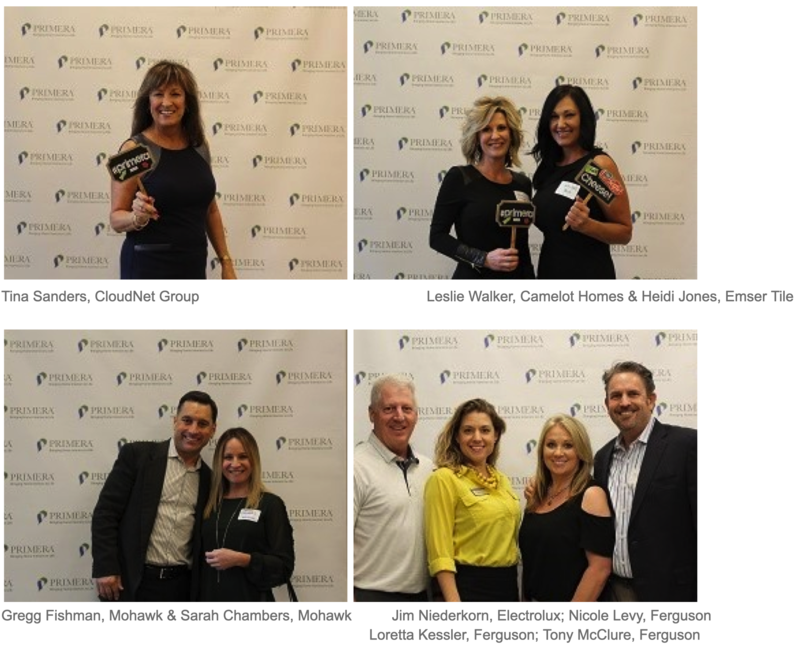 “The Nationals” new home sales and marketing awards to home builders, developers, associates and consultants, salutes and honors the best in the building industry for their determination, integrity, creativity and resilience. All silver award winners go forward as finalists to be judged for the gold award at the International Builders’ Show in Orlando in January 2018. An integral part of the opening was the first viewing of Primera’s new and exciting IT software solution, VEO; an all-encompassing design center system that manages the design center calendar, provides a step-by-step process for homebuyers to choose their options including real-time estimates, and ordering for homebuyers’ selections. It is an incredibly adaptable and robust system that enhances the design center experience by allowing homebuyers to create a product wishlist from the comfort of their own home, and during their appointment to see different room-by-room product option prices, a monthly payment calculator and a model home viewer to inspire their interior design style. At the design center opening many guests were wowed! Comments such as “Unlike any showroom I’ve seen before” and, “The new showroom puts Primera ahead of the game: no competition whatsoever” were heard. To take a tour of the new design center – contact Melissa Maasland, Design Center Manager, on 480-829-0054.